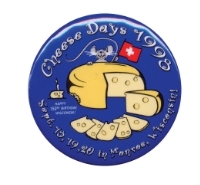 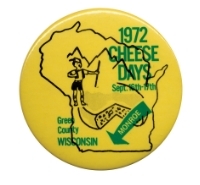 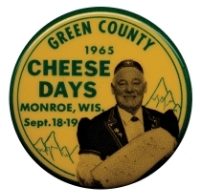 With more than 100 years of Green County Cheese Days there is a lot to celebrate. 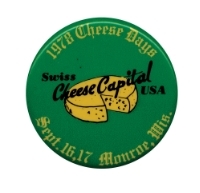 The popularity of the festival and the local pride associated with it has grown to an unprecedented level – resulting in an overall sense of community ownership. 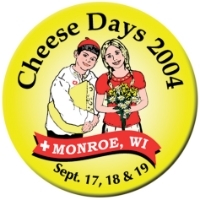 While this community ownership is beneficial in many ways, it also presents challenges as the Cheese Days Board of Directors balances growing the festival as a community partner, along with the need for protecting the best interests of the festival and insuring the future vitality and stability of the event. 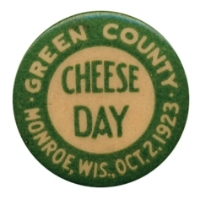 Therefore, Green County Cheese Days trademarked the festival name with the US Patent and Trademark Office. 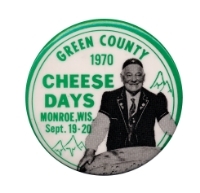 This trademark represents the culmination of the entire investment in the branding and history of Green County Cheese Days. 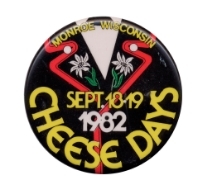 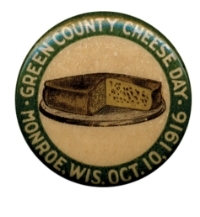 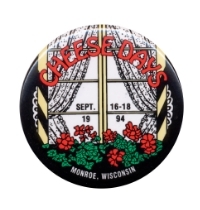 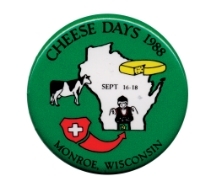 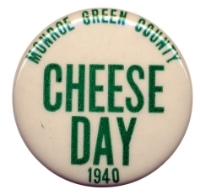 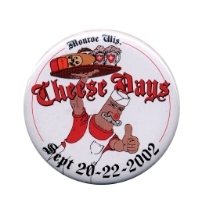 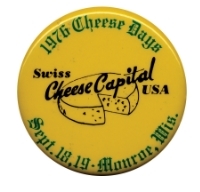 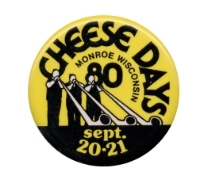 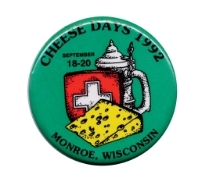 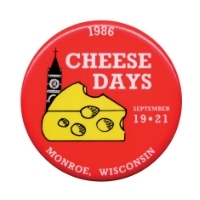 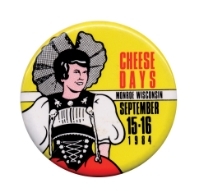 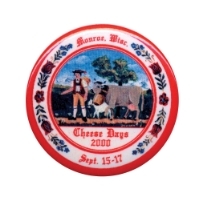 In the past, local businesses or groups have created merchandise using the wording Cheese Days, Monroe Cheese Days, or Green County Cheese Days. 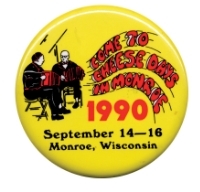 These businesses or groups may not have realized that profits from branded merchandise sold by the festival play a significant role in offsetting the staggering costs of operation. 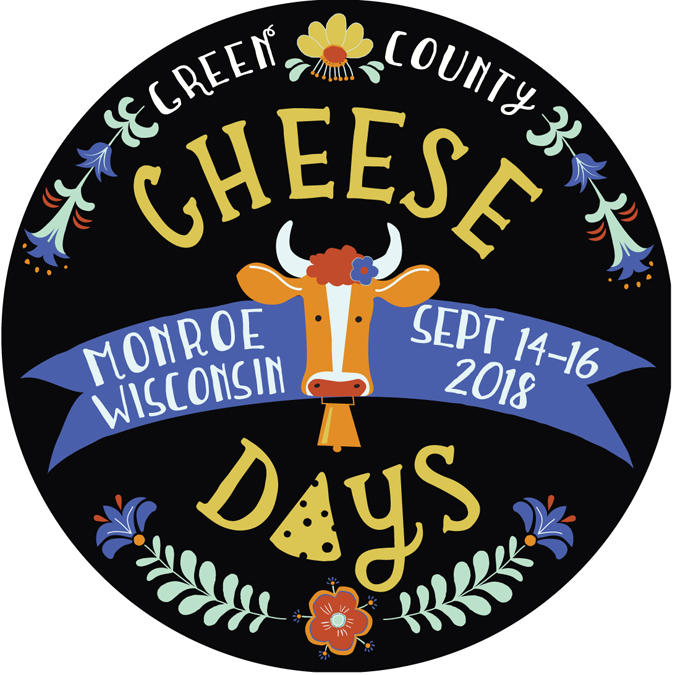 Green County Cheese Days makes a substantial investment into promoting and operating the event – to the benefit of the city of Monroe and surrounding county area – including local retailers, motels and restaurants. 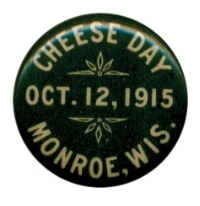 In addition, numerous local service organizations and groups (Monroe Optimists, Kiwanis, Ag Chest, etc.) 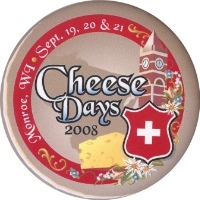 host food or vendor booths, and they also depend on the crowds at the festival as a source of fund raising for their own causes. 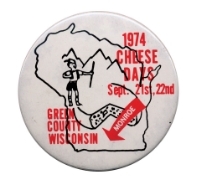 Not unlike Summerfest, Harley Davidson, Bucky Badger, or other Wisconsin brands that are protecting their best interests, Green County Cheese Days has now established a policy for trademark licensing. 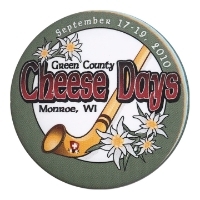 Just as you are not allowed to use the image of Bucky Badger or the words “Harley Davidson” on your own line of merchandise – no individual, business, or group (either for-profit, or non-profit) is allowed to use the words “Cheese Days” without going through the proper steps to establish a formal Trademark License Agreement with Cheese Days. 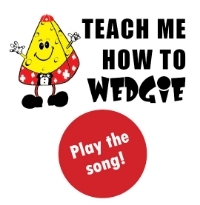 This policy applies to merchandise that is to be sold, as well as items that are intended for promotional purposes. 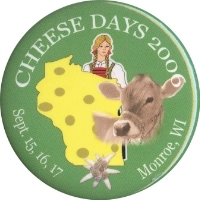 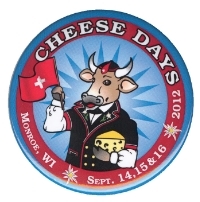 If you have questions about the agreement or policy, please contact the Cheese Days office at 608.325.7771 or cheesedays@tds.net.